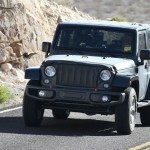 The current generation of the Jeep Wrangler might not be praised for its fuel economy of 17 mpg city and 21 mpg highway, but it seems that things will be changed once the 2018 model hits the market. 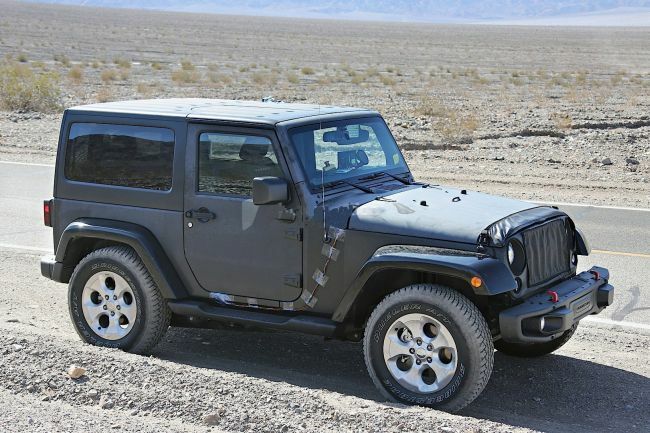 Well, these numbers are not so bad having in mind its knobby tires, two solid axles, and the flat windshield but once the 2018 Jeep Wrangler Diesel rolls out, we may be given much better mpgs. 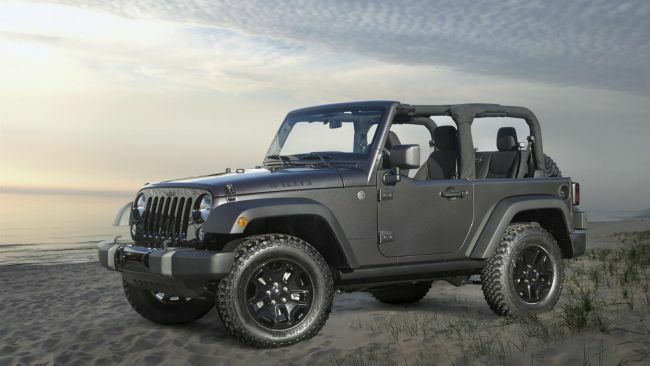 Recent reports suggest that the next-gen Wrangler will lose significant amount of weight and that the carmaker will focus heavily on fuel savings, without compromising vehicle’s amazing off-road capabilities. Even though it hasn’t been officially confirmed, we’ve heard that they prepare a brand-new suspension system that will be fully independent. Intensive use of lightweight materials such as aluminum is also highly anticipated. 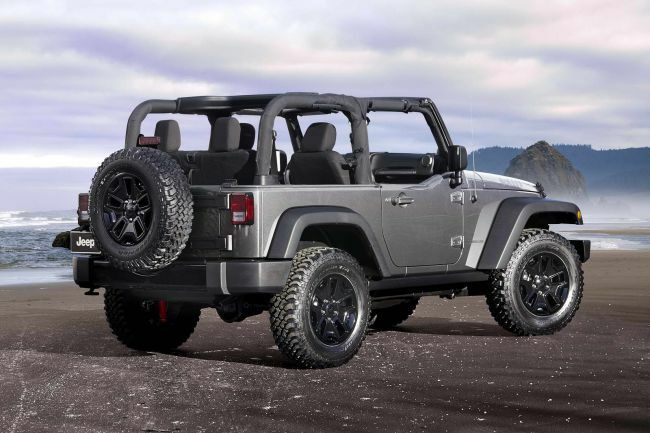 Aluminum body panels make a lot of sense if the carmaker wants to reduce the overall weight of the Jeep. This is a great move primarily because aluminum doesn’t rust and you can simply forget about welding in the flour-pan when the 2018 Wrangler rolls out. Of course, the main reason why the carmaker decided to utilize aluminum is to cut the weight. 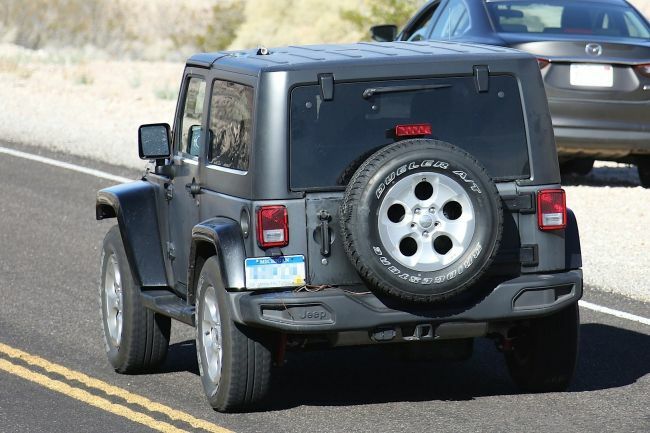 The carmaker has a plan to introduce new underpinnings and architecture for the 2018 Jeep Wrangler. Among many changes will also be an independent suspension system that will have positive impact on vehicle’s weight savings compared to solid axles. It also provides much smoother and more controlled ride. Don’t worry; the vehicle’s off-road ability won’t be compromised. Take for example the Hummer H2 which is also underpinned with an independent suspension and it still provides outstanding off-road experience. 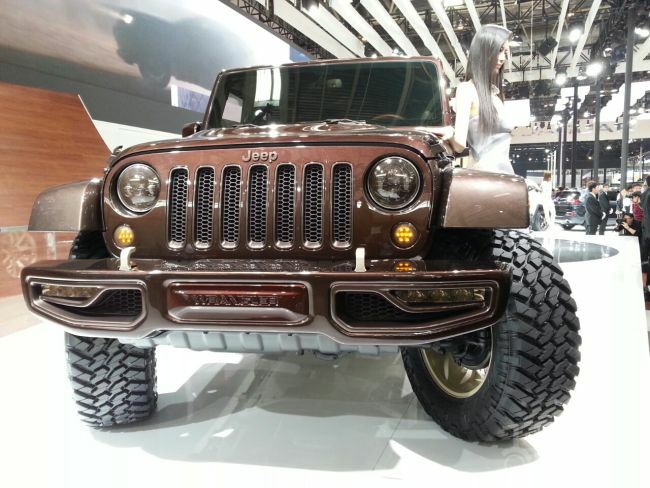 The carmaker prepares a lot of changes for the 2018 model year, and we sincerely hope that the next-gen Wrangler will stay true to its roots. 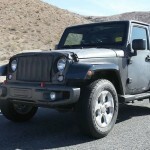 Our only hope for the vehicle is to stay the capable all-American off-roader as it has always been. 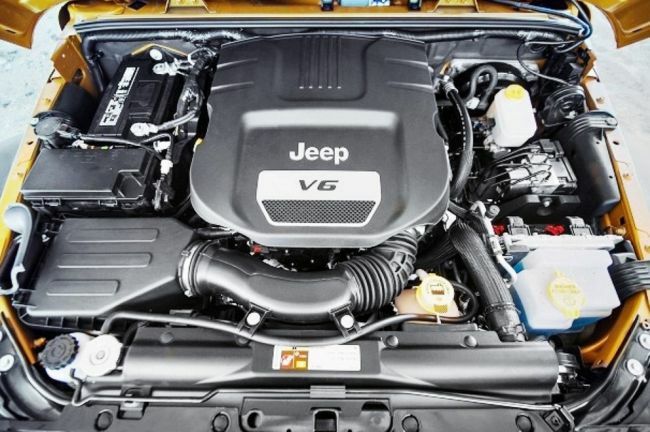 Even though the carmaker hasn’t said a word about putting a diesel engine under the bonnet of the 2018 Jeep Wrangler, we are quite sure it will. 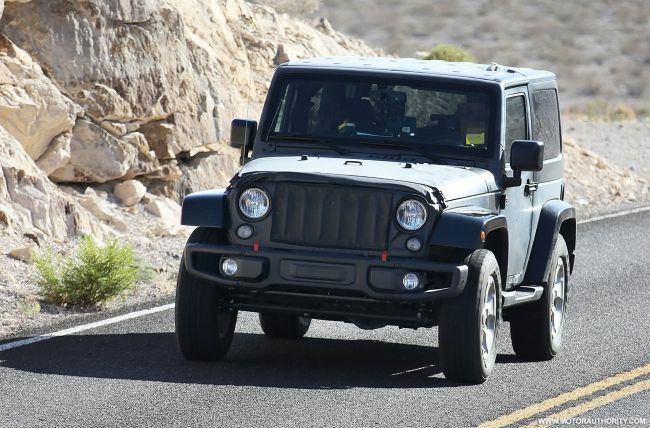 It has announced that the Jeep Cherokee would get a diesel variant and we immediately concluded that the Wrangler could get one too, but at a later date. 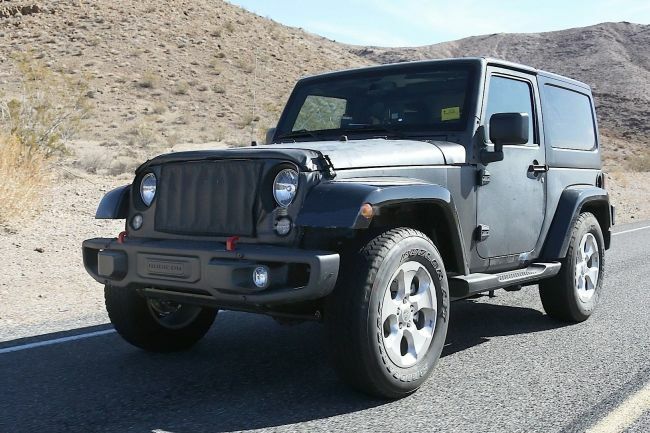 Some sites reported that the Wrangler Diesel would be powered by a 3.0 liter turbocharged inline 4 diesel with power output of 200 hp and 400 lb-ft of torque, but since the carmaker hasn’t said a word yet, don’t take this information for granted. 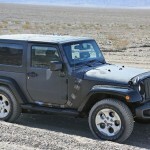 More details about the 2018 Jeep Wrangler Diesel will be available soon. 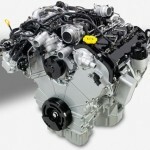 The regular model will be powered by an upgraded version of V6 engine. 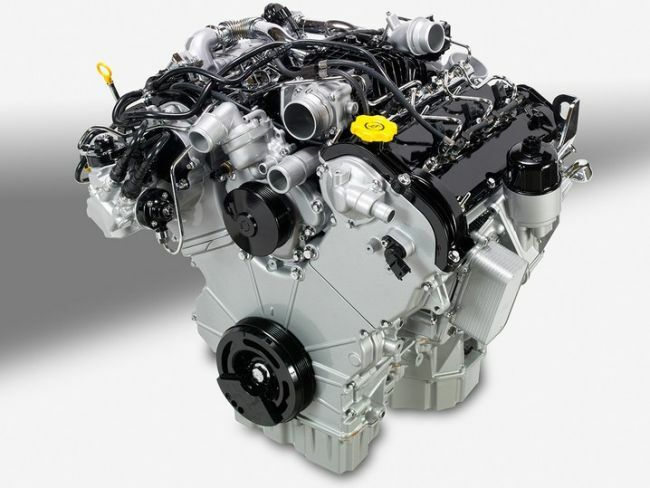 The engines will probably be paired with an eight-speed automatic transmission. 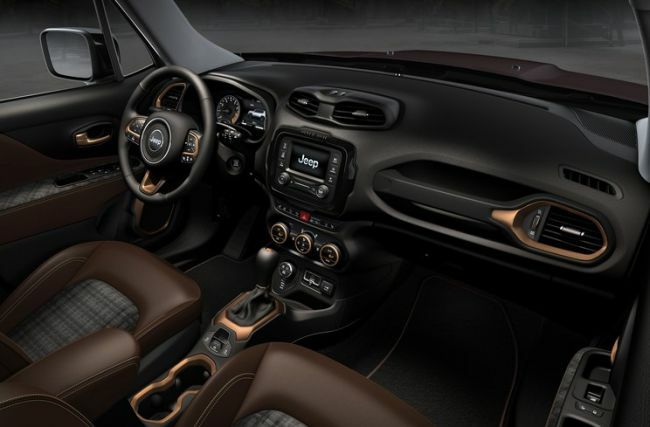 As far as the interior design of the 2018 Jeep Wrangler Diesel is concerned, we believe that the base design scheme will be kept but that a more refined interior will be offered. More exact details about materials, features, gizmos, and space will be announced closer to vehicle’s release in 2017.